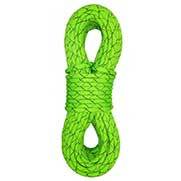 Descender for canyoneering. 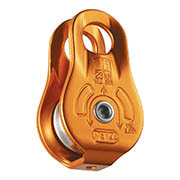 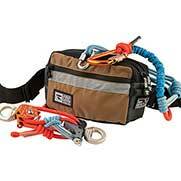 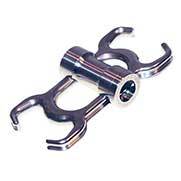 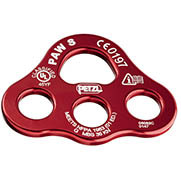 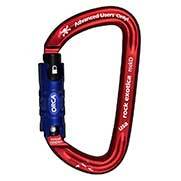 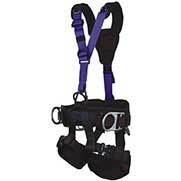 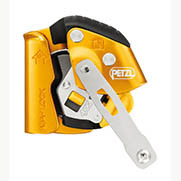 The PIRANA descender offers multiple braking options and can be installed on the rope while still on the harness. 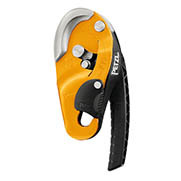 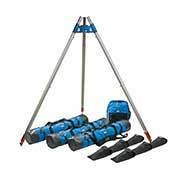 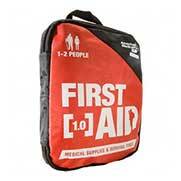 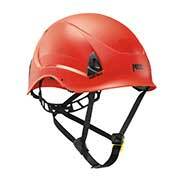 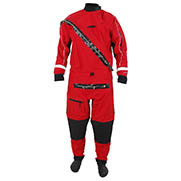 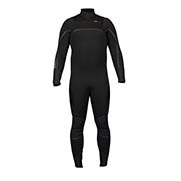 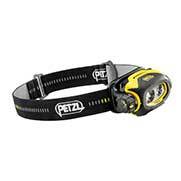 The PIRANA is designed for use with canyoning descent methods.